Today, the IFA Board of Directors met the 2nd time in 2019. Together with deputy chair of the IFA Athletes´ Commission Eric Kindler (USA) the Board approved unanimously changes of the IFA Juridical Regulations concerning yellow and red cards. The IFA Athletes´ Commission supported the proposal of the IFA Sports Commission regarding yellow and red cards at IFA competitions valid for all members of delegation according to match report form. 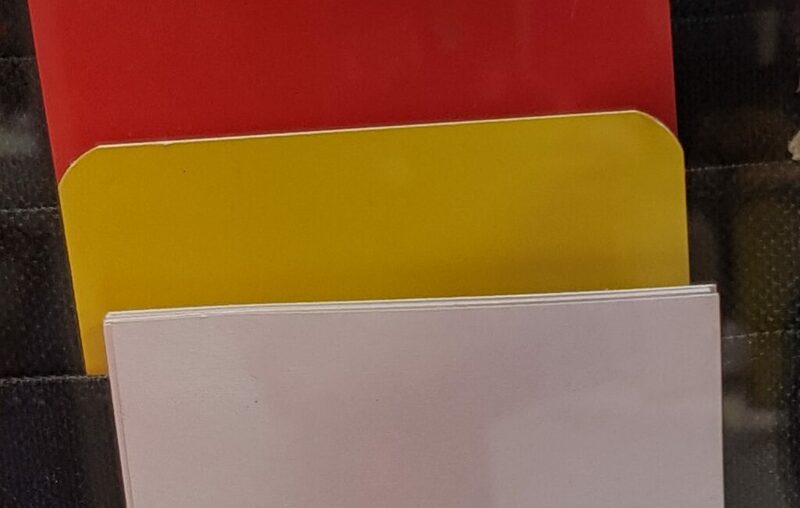 If a player/delegation member receives two yellow cards in two different games for his team within a tournament, he is automatically suspended for the next game. Single yellow cards are to be cancelled before the semi-finals. This is to avoid the scenario where a player/delegation member is suspended for a second yellow card he received in the semi-finals, for the final. If a player/delegation member receives a red card, that player/delegation member will be automatically suspended for the next game. In addition, further sanctions by the IFA Jury may be imposed in case of a red card.  Minor changes of the Fistball – Rules of the Game valid as for 1 April 2019 concerning the weight of fistballs for U16 and U14 men´s competitions Junior suggested by the IFA 2018 Youth Congress and supported by the Sports Commission have also be approved unimounasly. The new weight limit is 330 and 300 grammes (+/- 10 grammes). Furthermore, the Board unanimously approved the nominees for the elections at the IFA 2019 Congress on 14 August in Winterthur as well as the Board approved a proposal of the Board for amendments to the IFA Statues to be send out to the member federations on 14 February, 6 month prior to the congress. Further details will be published soon. Next meeting is dated Sunday 3 March / 1:30 PM (European Time).